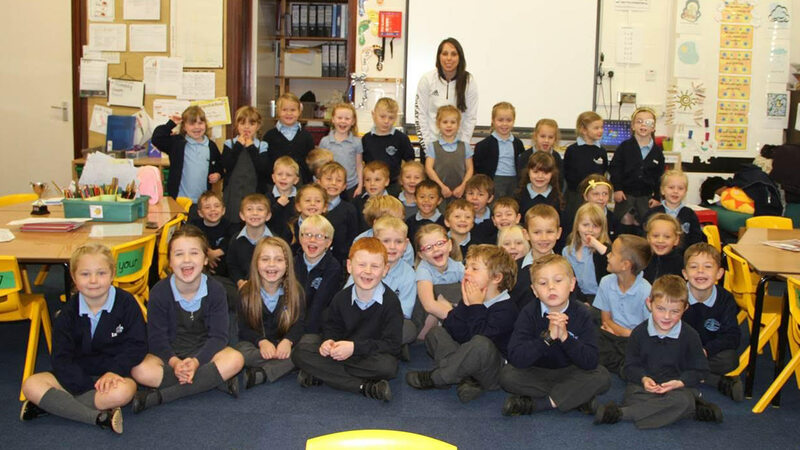 Olympic gymnast Beth Tweddle inspired children at Ingham Primary School in Lincoln with once-in-a-lifetime workshops and masterclasses. On Monday, October 3, Beth visited the school to inspire children with her life story and journey to London 2012 and to work with young aspiring gymnasts. This event builds on the success of previous visits from duathlete Claire Steels and para-athlete Laura Sugar, who has just competed in the Rio Para-Olympics. Beth shared with the children the inspiring story of how she became a gymnast, and gave messages around the importance of fitness, health, resilience and persisting with goals. She also worked with a group of around 20 gymnasts from the school developing their skills and control before leading a masterclass. 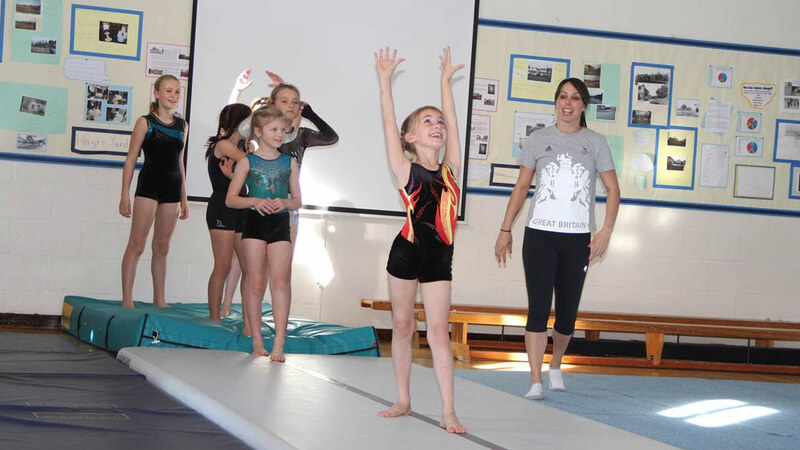 Headteacher, Ian Tyas, said “Gymnastics has continued to be one of the strongest sports at the school for a number of years and so it was fantastic when this opportunity came our way.